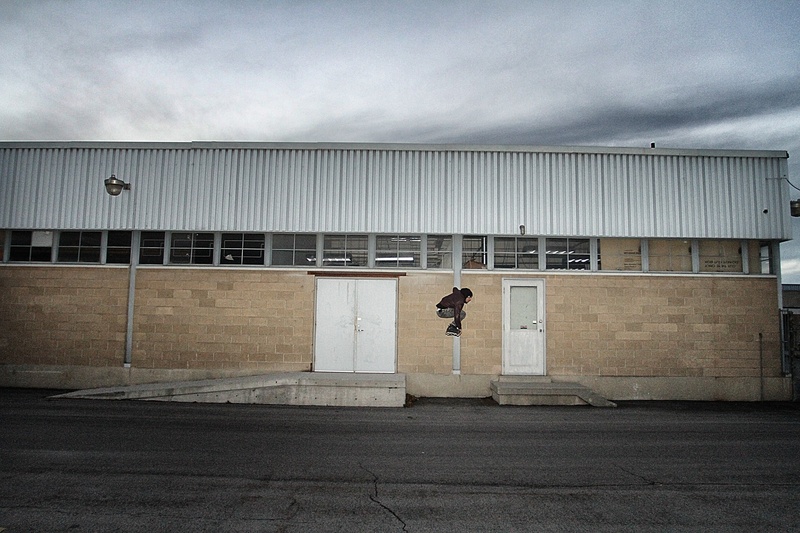 Spot Check: When all else fails, check behind a warehouse. With only an hour of daylight after work if your first spot falls through you tend to be out of luck. So when all else fails look behind the closest warehouse and you’ll probably find something new. This entry was posted in Edit, Photo Set, Spot Check. Bookmark the permalink.